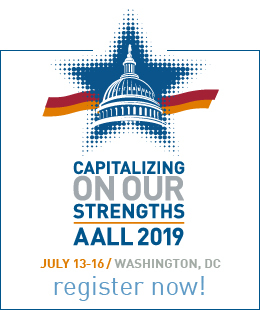 AALL believes that citizens possess the right to access the documents and proceedings of their government in order to allow for effective public oversight. 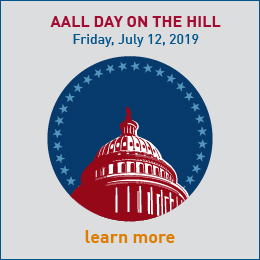 The public's right to know promotes equal and equitable access to government, and reduces secrecy and undue influence from special interests. 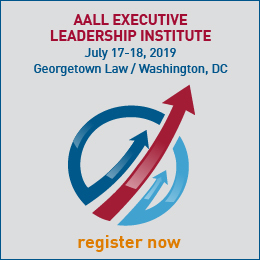 AALL believes that federal, state, and local governments should be committed to openness, transparency, public participation, and collaboration.